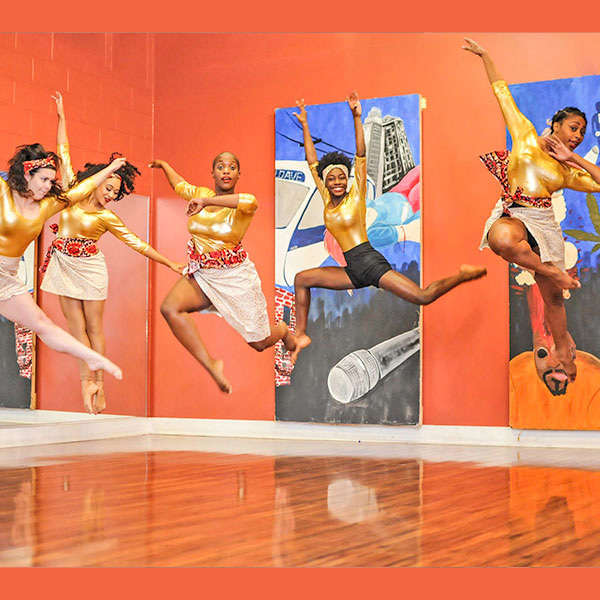 MufukaWorks Afro Russe Dance breaks borders with ballet and African Dance. Vakadzi means women in Shona. Shona is a language in Zimbabwe. 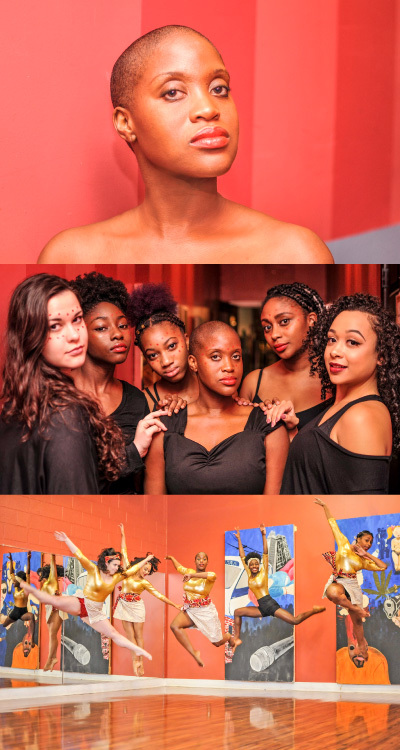 MufukaWorks presents ‘Afro Russe Dance (African Dance with a Twist),’ a ground-breaking artistic fusion of African, ballet and contemporary dance developed by Elsie Mufuka. African dance is considered the foundation of all dance, and ballet the basics of all dance, while contemporary style breaks away from formalized dance technique into more radical movement. The space between Afro and Russe gives the freedom of fusing everything together into radical movement, completing the birth of Afro Russe.